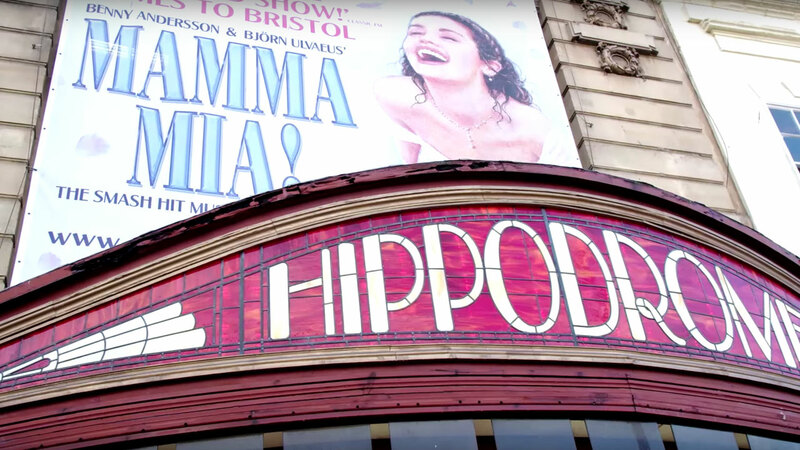 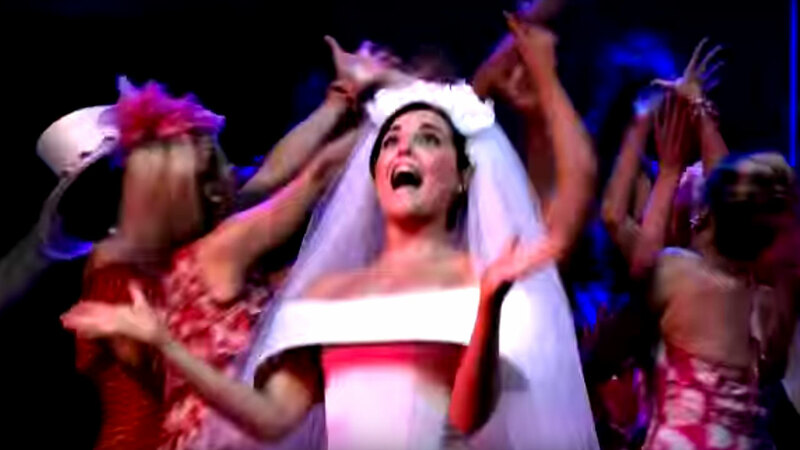 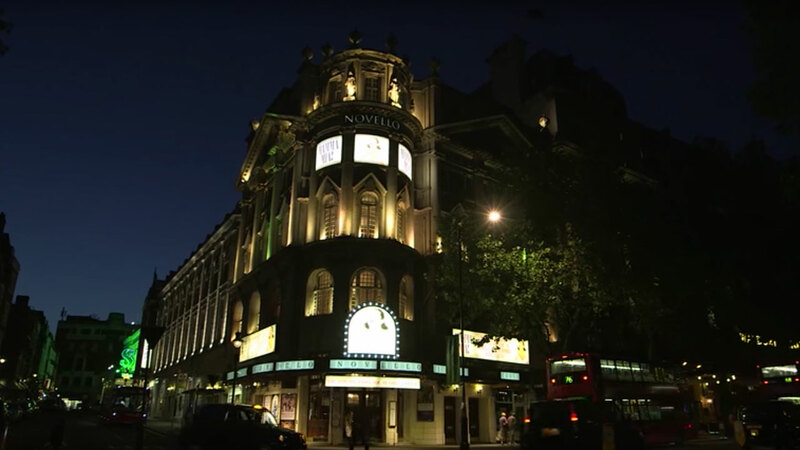 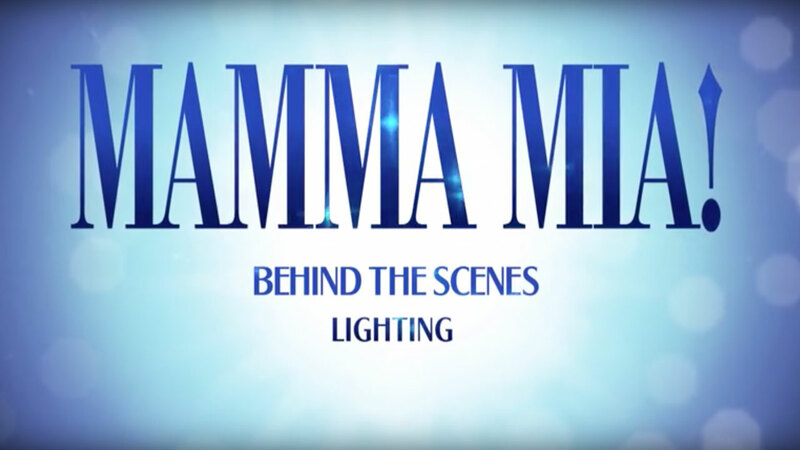 Official Trailer for the Smash-Hit Musical MAMMA MIA! 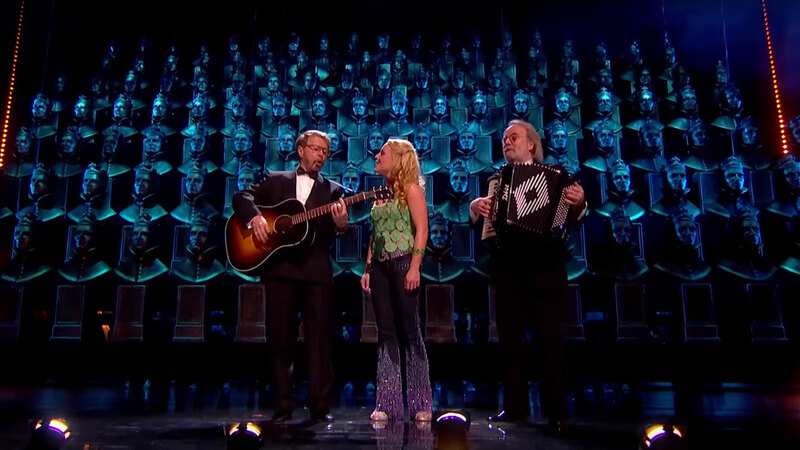 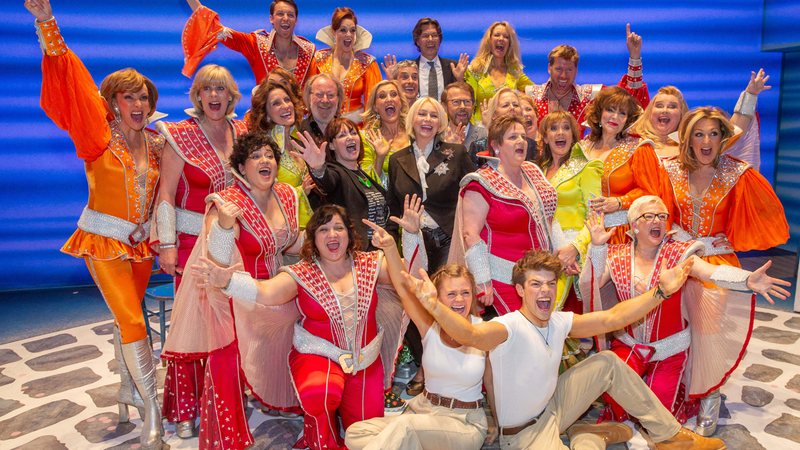 Voting is closed for the This Morning Audience Award at the Oliviers 2015 - Thanks for your support! 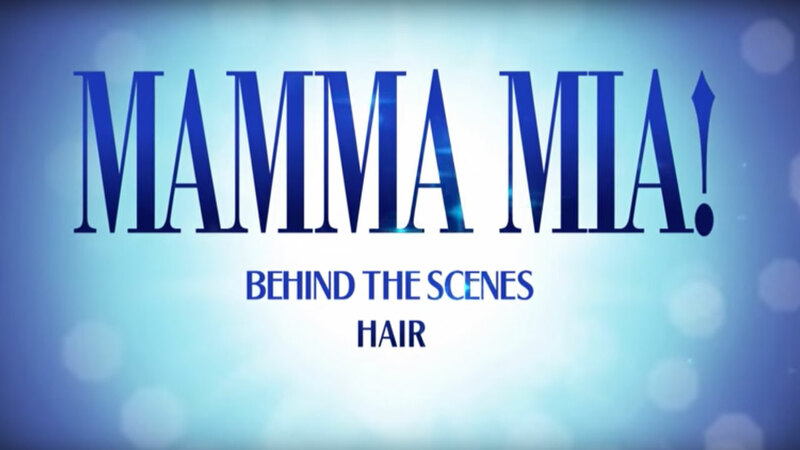 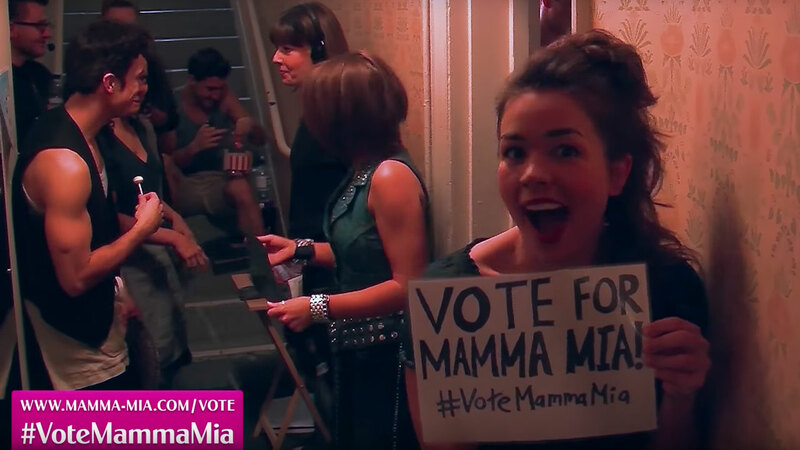 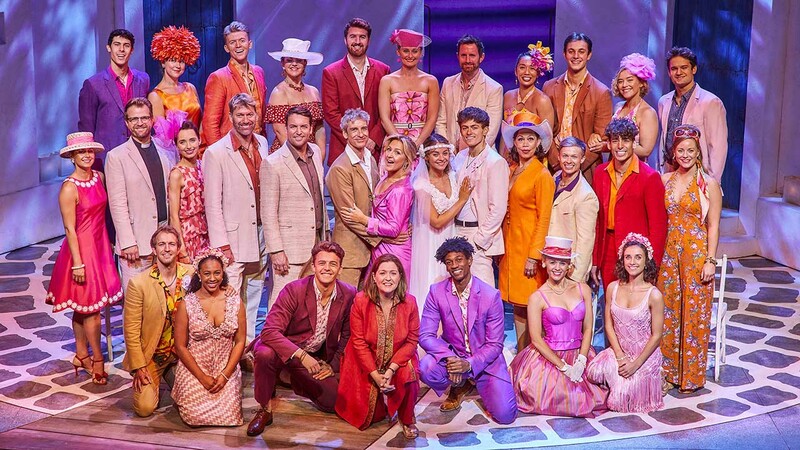 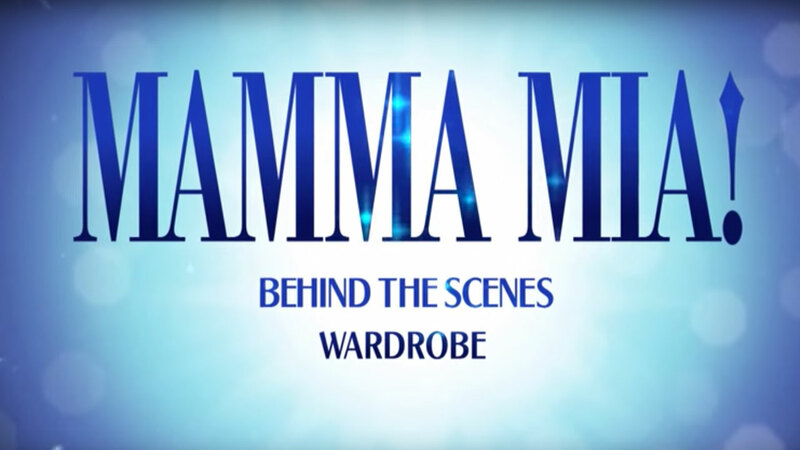 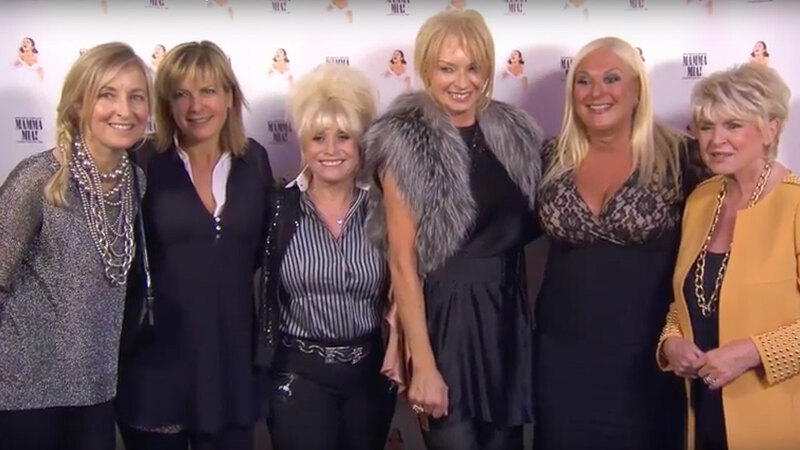 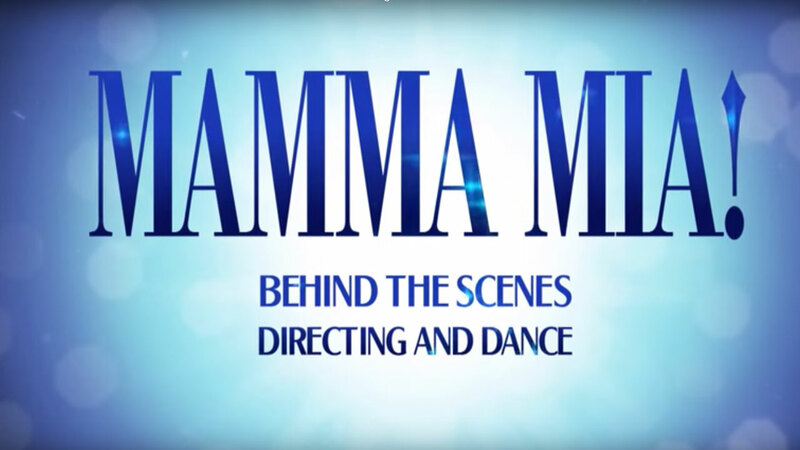 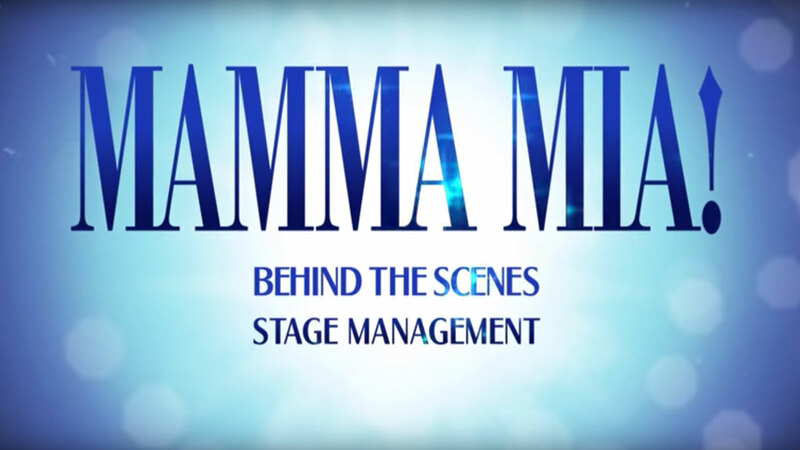 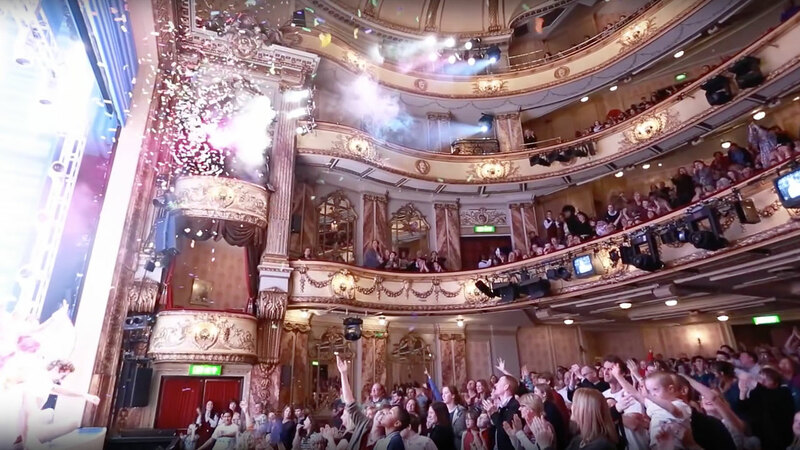 Behind-the-scenes at the MAMMA MIA! 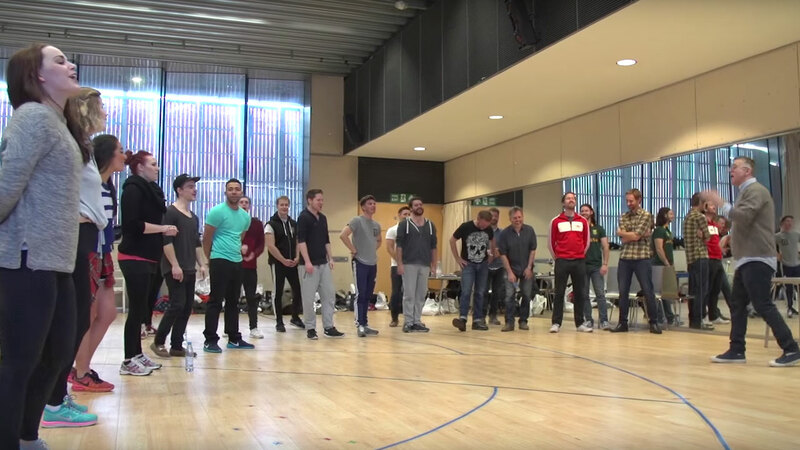 UK Tour's first cast rehearsal! 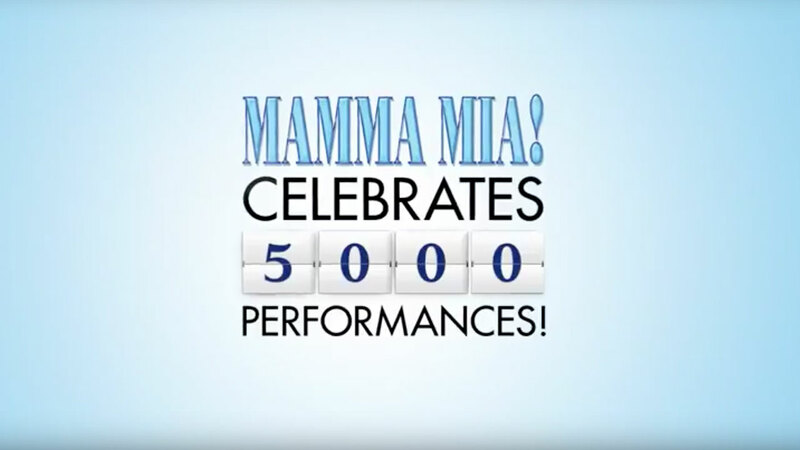 Visit YouTube to see more exclusive MAMMA MIA! 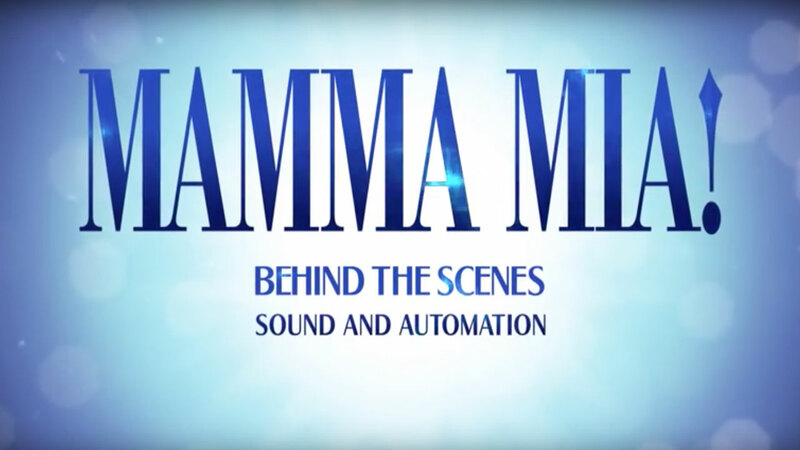 videos. 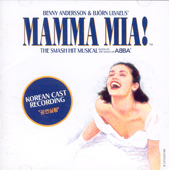 This special CD Features all of the loved Abba hits from the West End Cast for you to listen to, sing along and enjoy!. 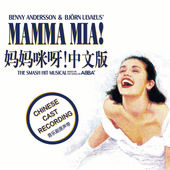 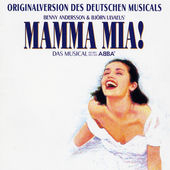 Several foreign-language MAMMA MIA! 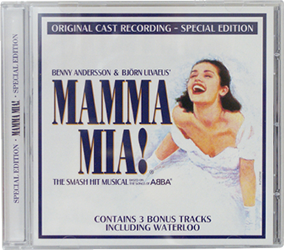 Cast Albums have been recorded, check the country’s local retailers for availability. 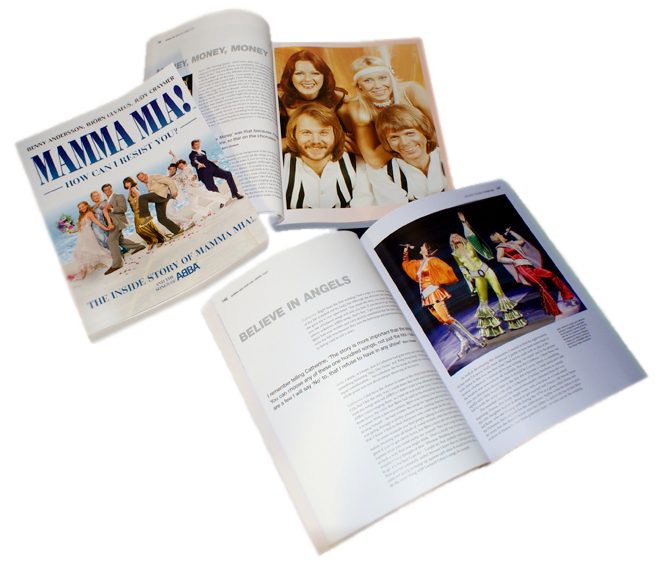 The book MAMMA MIA! 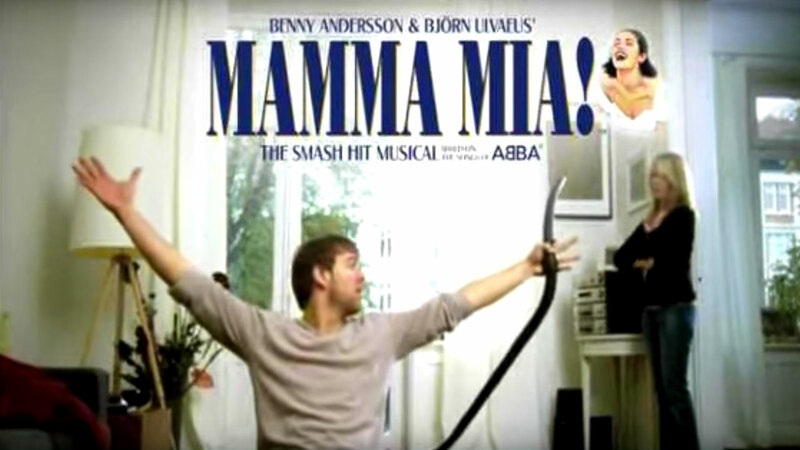 How Can I Resist You? 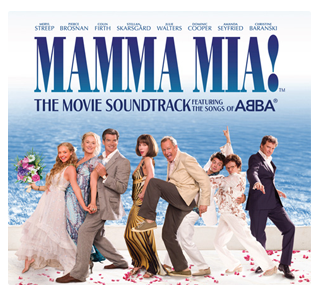 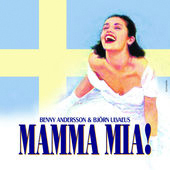 is the story of a phenomenon in pop music, ABBA, the band not only revolutionised pop music in the 70s and MAMMA MIA! 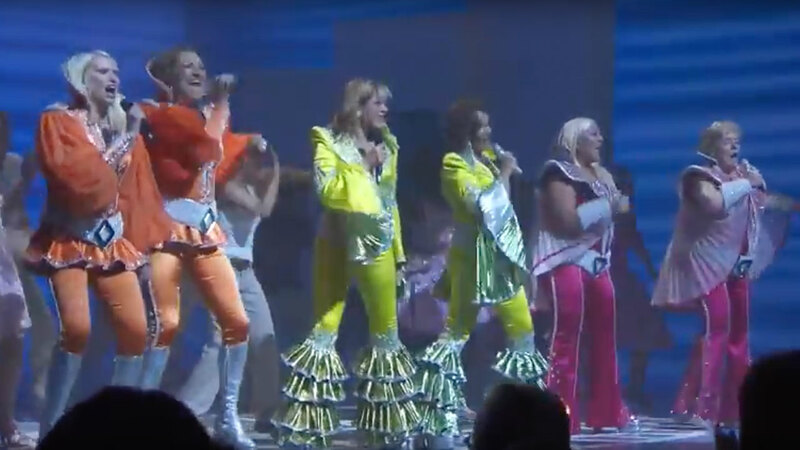 the stage show became an entertainment industry phenomenon with sold out shows around the word and also became a box office smash hit film.